DWELL D.FW – State of the Market! Another great reason to call the Dallas metro HOME. Residential pre-owned sales through NTREIS MLS increased 17%, with approximately 88,500 homes sold during the year. Median sales prices were up about 10% from 2012 levels, according to MLS sales data. news for the D/FW area and North Texas real estate market – more jobs and higher income is expected to have a positive effect on future home sales in the area. It looks like 2014 will be another stellar year for Dallas/Fort Worth and North Texas residential real estate and for the Ebby Halliday Companies. 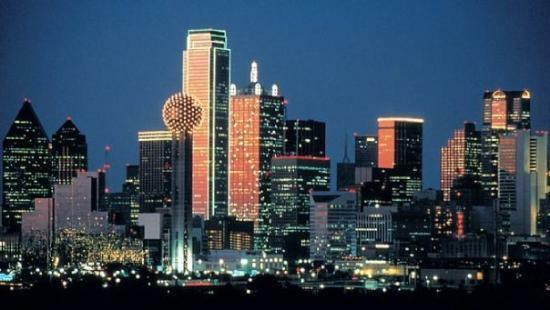 ← Dwell D.FW – Dallas is included in Top 10 Real Estate Trends for 2014!